opening: Saturday, 31.8.2019, 4 - 7 p.m.
On 16 September, the draughtsman Heinrich Küpper, who died in 2009 at the age of 90, would have turned 100. 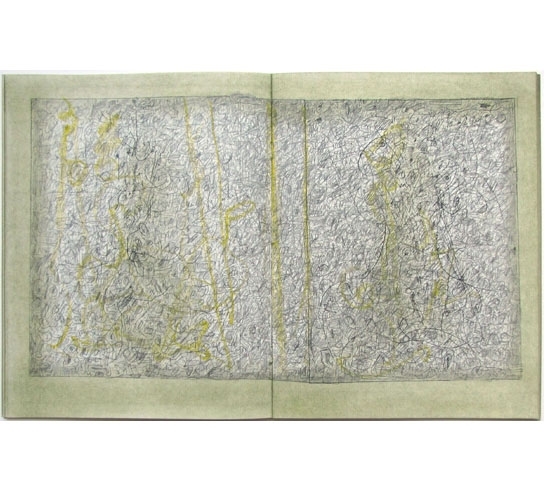 On this occasion we are showing our fourth solo exhibition with drawings and artist's books from the artist's estate. For thirty years - from 1950 to 1981 - Küpper worked as a lecturer for free graphic art at the Cologne Werkschulen and the resulting department of art and design at the Cologne University of Applied Sciences, thus supporting and influencing an entire generation of artists in their printmaking work.